Begin an amazing career with a bright future. 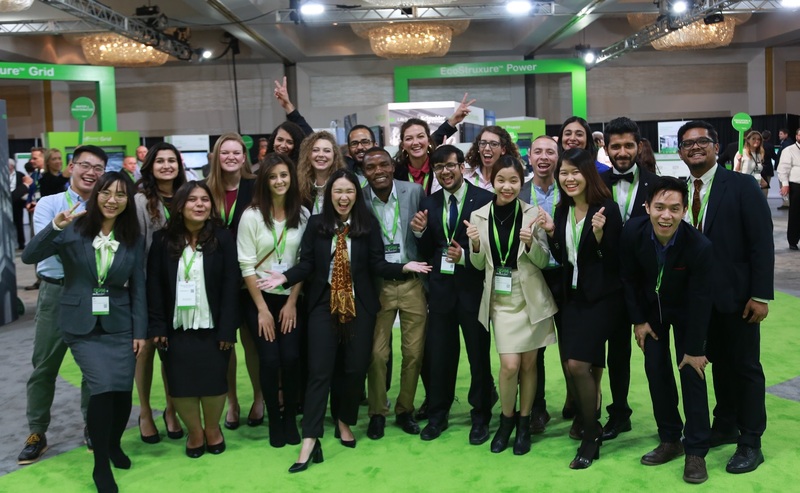 At Schneider Electric, experience a solid start to your career within a high-performance environment that puts a priority on learning and development, collaboration, and well-being. We invite you to help us co-create the future. We’re looking for innovative students to join us across the US to help us ensure Life is On across the world. Be a part of the future and drive the innovation in energy management and automation. Discover how Schneider Electric leads a new world of energy with connected products, edge control, and apps, analytics and services. The choice is yours. The possibilities are endless. We’re looking for engineers to design our industry-leading products and enable our customers with innovative solutions, critical thinkers for our global supply chain operations, energetic sales and marketing minds to connect with our customers, and financial analysts and accountants to effectively manage our business. If you’re ready for that kind of opportunity, we’re ready to talk to you! If you were referred by a friend, include their email address in your application. If referrals are hired, the referring employee could earn a bonus! Get more information about opportunities at Schneider Electric by filling out the brief form below. 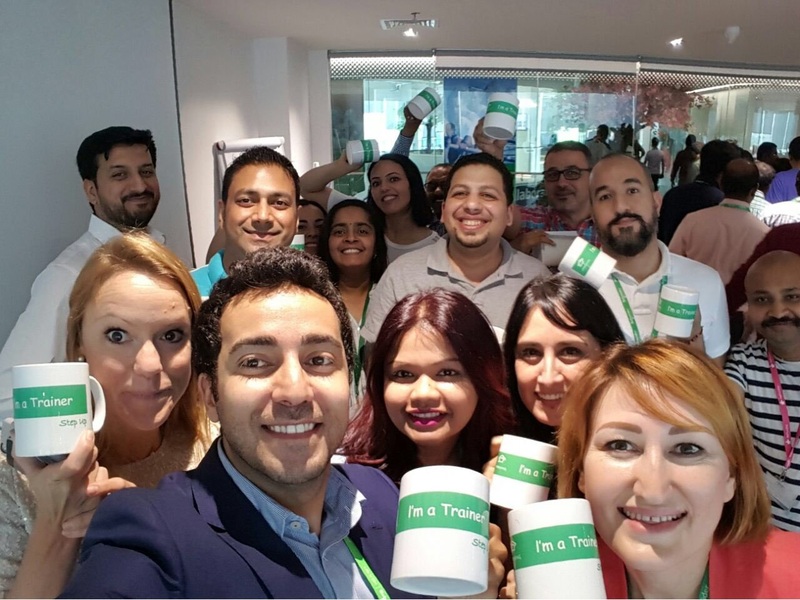 Follow us on our social media channels for insight into what it’s like to work at Schneider Electric. Our employees regularly take over our Snapchat account, so follow us on there at SE_Careers. We tweet @SE_Careers and are happy to reply to answer your questions. Mention us and we may even retweet you! We’re also on Facebook at Schneider Electric. Of course, follow Schneider Electric on LinkedIn and connect with any employees you personally meet. And don’t worry—we respect your privacy! You are invited to join the premier student competition for sustainable energy solutions. Solve real-world business challenges from Schneider Electric, a global leader in energy management and automation with a strong focus on sustainability. We're a dynamic, global company looking for passionate people to help us innovate at every level. We are champions of safe, reliable, efficient, sustainable and connected energy for everyone. From simple switches to complex operational systems, our solutions augment the way our customers manage day-to-day operations. Our connected technologies reshape industries, transform cities and enrich lives. Technology. Today’s technologies have the potential to connect us all, everywhere, at every moment. We endeavor to improve this connectivity, creating solutions that add to and augment human living. Meaningful Purpose. We’re committed to providing reliable and safe energy to the planet. We put ethics and responsibility at the center of everything we do. We want to be a corporate citizen and a responsible employer. Balance. For us well-being is about being healthy, being happy and making the most of your energy at work and at home. Values. We reward our people for being straightforward, open, passionate, effective, and challenging the status quo.